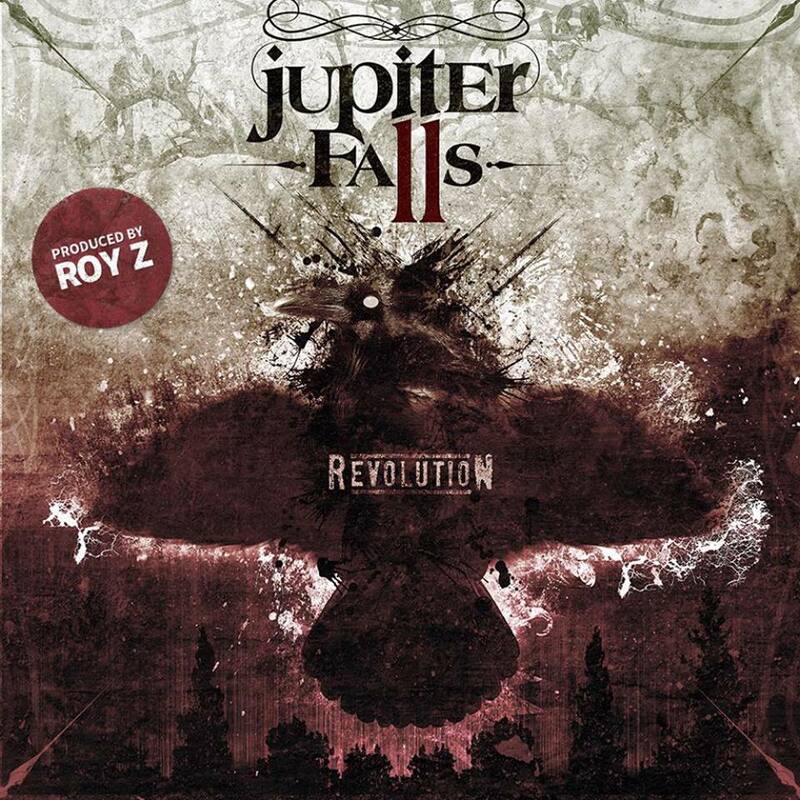 UK Rockers Jupiter Falls debut album ‘Revolution’, produced by world famous producer Roy Z, will be released on 10th August 2015 via Broken Road Records. The album is re-recorded from a 2013 self release will catch the attention of the rock industry and was ranked 18 in the best rock albums of 2013, according to website rarasfarm.com ‘Revolution’ contains 12 tracks all produced by the master Roy Z and is full of in your face rock from start to finish with killer riffs and gritty melodies. Detailed information on this release can be found at either the bands official website http://www.jupiterfalls.co.uk or http://www.brokenroadrecords.com, as well as details of what the band have been up to over the past year, including touring and recording of the new record. Broken Road Records LTD are an independent record label and pride themselves on only releasing the very best in indie, rock & metal. They are on the lookout for bands that deserve a chance to further their careers but always get overlooked by the major labels.